Betting on tennis might seem simple enough, with just two players going head-to-head most of the time, no possibility of a draw and tournament favourites usually known well in advance. Think again! There are many subtleties and you must have an eye for detail to be successful. Let’s go through the main points to think about when betting on tennis. Starting with the simplest tennis bet to understand, betting on the match winner gives you a choice of 2 players (or 2 teams, in the case of doubles). 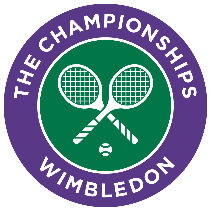 The thing is, tennis matches often have a very clear favourite, with odds of 1/8 (1.125) or lower common on top players in the early rounds of a tournament. Sure you can back Murray or Djokovic at 1/8 if you like, but let’s put that in perspective; you need to stake £100 just to make a profit of £12.50. And if the unthinkable should happen and your player loses, you’re in the hole big time! So in terms of risk and reward, a single match betting pick is generally not worth it, unless you fancy an overpriced outsider, or combine several favourites into an acca for greater returns. As in other sports, handicap bets are among the most popular when betting on tennis. In the case of an unequal match-up, you can bet on a market which is much more level. This handicap is expressed as a number of games added onto one player’s score and the same number of games taken away from the opponent’s score. In the example below, the handicap line is 4.5 games. Nadal is seen as the clear favourite so he is odds-on to win this market, even with a -4.5 game handicap. On the other hand, you can get evens on Fognini to win with a +4.5 game headstart. Match result: Nadal wins 6-4, 6-4. Total games: Nadal 12, Fognini 8. With Nadal -4.5 handicap: Nadal 7.5, Fognini 8. With Fognini +4.5 handicap: Nadal 12, Fognini 12.5. In that scenario, a bet placed on Nadal -4.5 would be a loser, even though the player won the match, whereas a bet on Fognini +4.5 would win. Note that when the handicap number includes a half-game or half-point, there are only two possible outcomes as there cannot be a tie. Another way to make a more creative prediction when betting on tennis is to bet on the score of the match i.e. the number of sets won by each player. You still get short odds on a heavy favourite winning to love but it boosts your return compared with a single. Of course, when the match is played as best of five sets, as is the case for men’s Grand Slam matches, there are more different possible outcomes. You can also bet on the score within a particular set, which is far more difficult to predict and therefore yields higher returns if you manage to correctly forecast. Most sportsbooks have a whole host of other markets you can bet on tennis, including antepost bets on the tournament winner and many markets on individual matches. Like with any sport, the bigger the match, the more markets it is likely to have. Tennis is one of the most popular sports for in-play betting, with even more markets like point-by-point and game-by-game betting available. A word of warning: the odds change incredibly frequently, usually after the outcome of each and every single point! So make sure to get your bets on at the right time, ideally during a pause in the action between points or games. Betting on tennis need a strategy to improve your possibility to win. Tennis betting: the sets. Bet on a given score is like to bet on a final score on football. Before sticking your money down on a tennis bet, there are several factors to bear in mind. We’ve listed the most important ones here and you may have others according to your own betting strategies. Of course, the most important factor is the strength of the players or pairs on the court. The world rankings or seedings are generally a good indicator of expected performance level, but of course upsets happen from time to time. Checking out recent stats and head-to-head records will keep you well informed. It helps to know about the playing style of those on the court too. Knowing how they play on their own service and when returning serve can give you an idea of how the match is likely to play out. Some players are more comfortable on a certain playing surface than another, which is worth taking into account when you place your tennis bets. A prime example is Rafael Nadal, known as the King of Clay for his 9 French Open titles at Roland Garros, won within a period of 10 years. An additional variable (for hard court only) is the climate, depending on whether the match is played indoors or outdoors. Sometimes, one player may have more to gain from a certain match than their opponent, if they need to win to reach a certain ranking, for example. If a player has recently had an injury, they are probably not at 100%, or might not go all out and risk aggravating the injury. A factor like motivation is hard to quantify, but can have a big impact on the outcome of a match. When betting pre-match or pre-tournament, you have time to assess the available odds. If you can get much better odds with one bookmaker than another, it goes without saying that you should place your bet with them. However, the ever-changing odds of live tennis betting markets renders comparing in-play odds more or less impossible. Get a feel for which bookies have the best live odds and stick with your favourite. Of course, the Grand Slams get mainstream TV coverage, depending on your subscription. If you’re not aware already, you should know that the best online betting sites often have live streaming of tennis events. It’s easier to understand what’s happening in a match and bet accordingly when you can see the action live. Aside from a period of around a month at the end of the calendar year, there’s top-level tennis to bet on all the time. 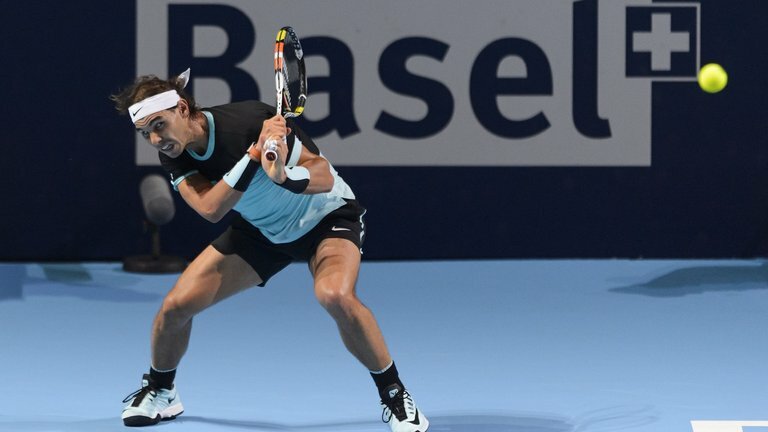 Find out more about the best tennis events to bet on with our guide. 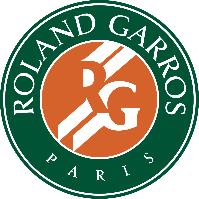 The four Grand Slams are the most prestigious and coveted titles in world tennis. They also have the highest prize funds and most ranking points for the best performers. Smart bettors can cash in betting on tennis Grand Slams as they generally serve up few surprises. 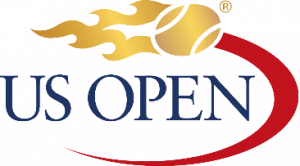 As these are the most important tournaments for any male or female player on the pro circuit, the top stars always participate unless they are injured. They also plan their season around the Grand Slams, making sure to be on top form coming into the start of the tournament. 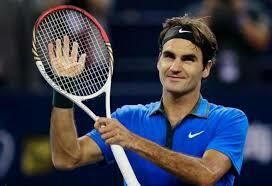 Furthermore, men’s singles matches are played as best-of-five sets, which reduces the chances of an upset. It’s not uncommon to see an outsider pinch a set against a favourite, or even two sometimes, but three is a lot rarer. The extended match length also means players must be in top physical condition to last the course. 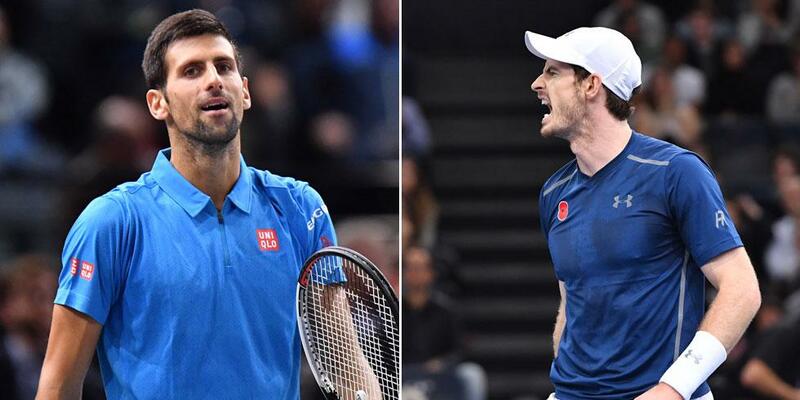 Those with the best stamina have a better chance of clinching a final-set decider, should the score go to 2-2. After the Grand Slams, the ATP and WTA Finals give the highest amount of ranking points for winners. In terms of spectacle, they feature the top players in the men’s or women’s game, so you’re guaranteed to see some blockbuster matchups. However, as these events take place at the end of the season, we advise extra caution when betting. 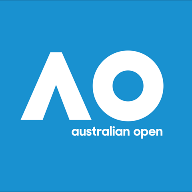 The finals can often be affected by fatigue or injuries, coming after a draining year of tennis for those involved. Meanwhile, the Masters 1000 or top-tier WTA events are worth checking out as they are spread throughout the season and carry important weight in the player rankings. The lesser events on the ATP and WTA tours can throw up surprises as the big guns sometimes skip these or don’t bring their best game. For an expert bettor, there’s a chance to find good value bets here. OK, so there’s less money involved for the players in these competitions, but national pride is at stake, which is something you can’t put a price on. The team nature of this event means it’s not enough to have one star player, a country needs several strong performers to go all the way. It’s an unpredictable event to bet on, as the teams involved don’t go head-to-head on a regular basis. Often, the home team is buoyed on by its local supporters, which can be an important extra advantage. Meanwhile, the visiting team is sometimes subjected to whistles and boos, so players need to have mental strength in order to perform at their best level.